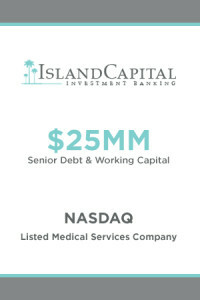 Island Capital Advisors, Inc. is a investment banking firm based in Palm Beach, Florida and Nassau, Bahamas. 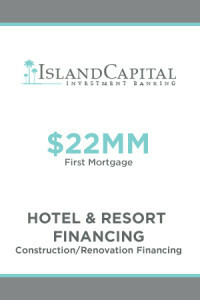 Island Capital’s focus is to provide its clients with a total solution to their corporate finance needs. This includes debt and equity capital, working capital and lastly, assistance with mergers and acquisitions. The firm continues to expand its abilities with respect to raising capital for real estate, manufacturing, distribution, energy, technology and consumer products industries. 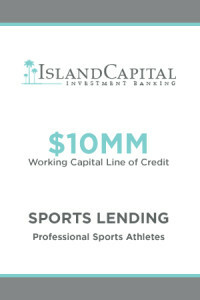 Island Capital sources capital for private equity, venture capital, real estate, receivables and working capital for public and non-public companies located throughout Canada, the U.S. and the Caribbean region. 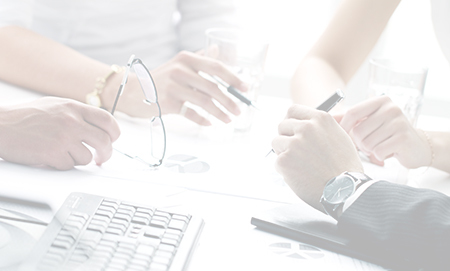 The company has a top ranked team of advisors with decades of experience related to project financings all over the world. The team has a broad background in management for such companies as Bain Capital, Drexel Burnham, Eastdil Realty, Office Depot, Wells Fargo Bank and Pepsi Cola. 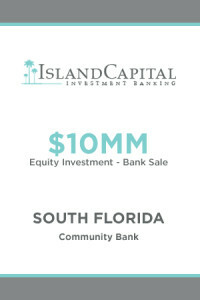 Island Capital has offices located in the private banking geographies of Palm Beach, Florida and Nassau, Bahamas. 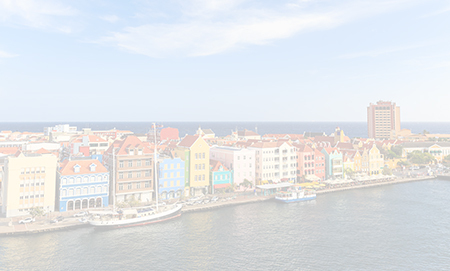 With offices in Nassau, the company is able to generate capital sources not indigenous to the United States. Island Capital is also a proud member of the International Association of Banks and Trust Companies in Nassau. 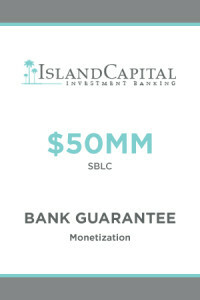 Through A.I.B.T., Island Capital has relationships with dozens of private banks and trust companies located throughout the Caribbean. We work with dozens of venture capital investors and crowd funding sources to help you identify the right funding for your business. Our team has successfully raised both debt and equity for projects throughout the United States and the Caribbean. 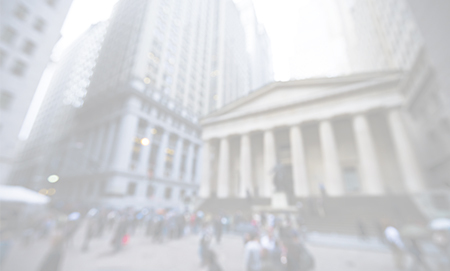 Whether you require advice on merger and acquisition transactions, private placements of capital, or other financial advisory services. With years of experience we understand how important this is to you. 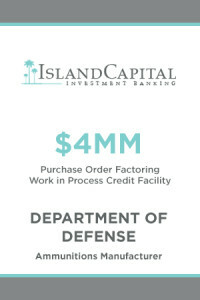 That is why you will find the highest level of customer service with Island Capital Investment Banking. Let our years of knowledge guide you to success. With all the new technology and data available in the financial world now it is important that you seek someone with this knowledge. 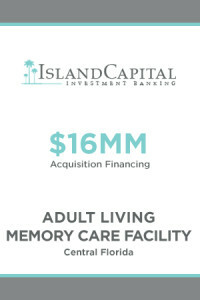 By utilizing this technology Island Capital Investment Banking creates unique strategies to create your solution. 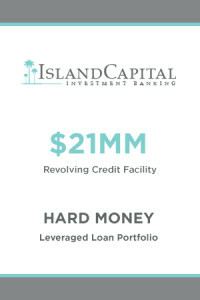 Understanding that every situation is unique and has it’s own obstacles Island Capital stands the best. Taking the time to research and analyze specific markets and their needs can give you the edge for the investment financing you have been looking for.